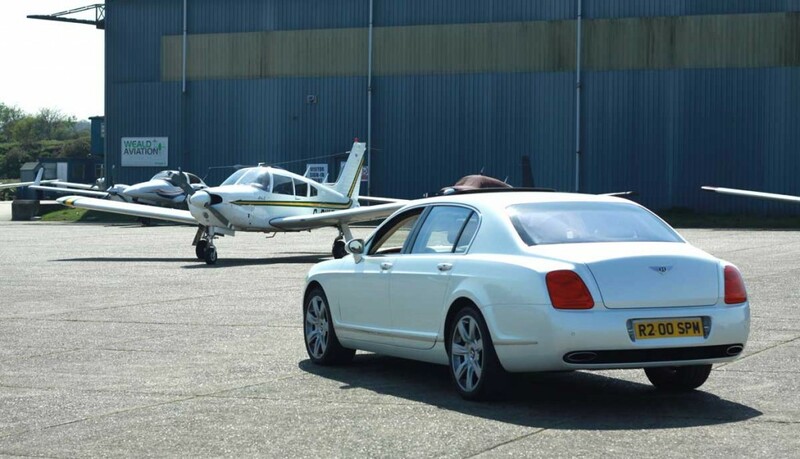 The Bentley Flying Spur is part of a legacy incorporating passion for motoring and a modern finish on the exterior and interior alongside sublime performance features. Bentley has been engineering fabulous vehicles for decades. The Bentley Continental Flying Spur is a modern example of the classic sedan that keeps the brand at the forecourt of the luxury market. The name is inspired by the 1952 Bentley R-type Continental and the 1957 4-door Flying Spur. With its extreme features and fabulous comfort Bentley will take you to a completely new world of pleasure with fun and happiness and will make your journey memorable. The look of this car is simply awesome which will add dignity to your look making you an elegant and dynamic personality. The classy stereos on both sides will make your journey musical in the most suitable volume according to your choices and desires. This super smart car will make you a super smart personality, which is why it is worth purchasing and driving. With automatic transitions and magnolia main hide interior color this will make you happy from inside as well, making your journey even more passionate. 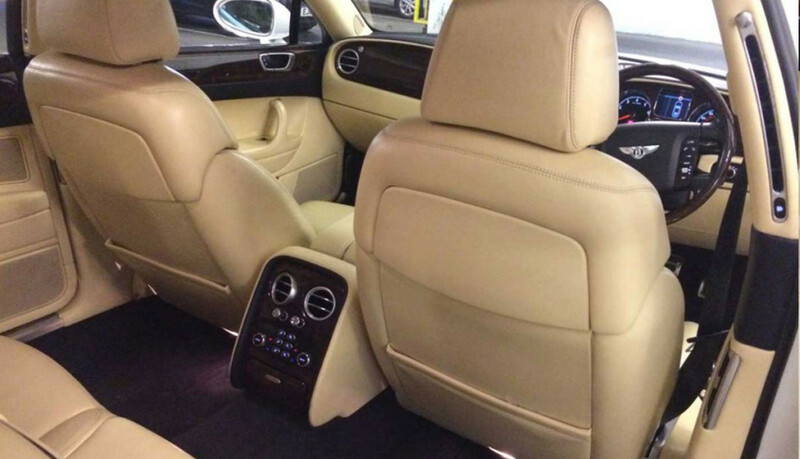 This four-door car is wonderful for you and your family to travel together with its excellent five-seat comfort. 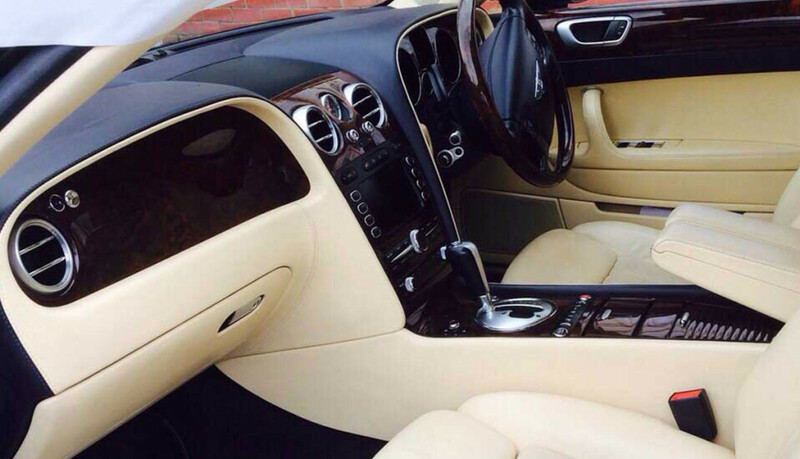 So, hurry up and book your Bentley today as your passionate journey is waiting for you. 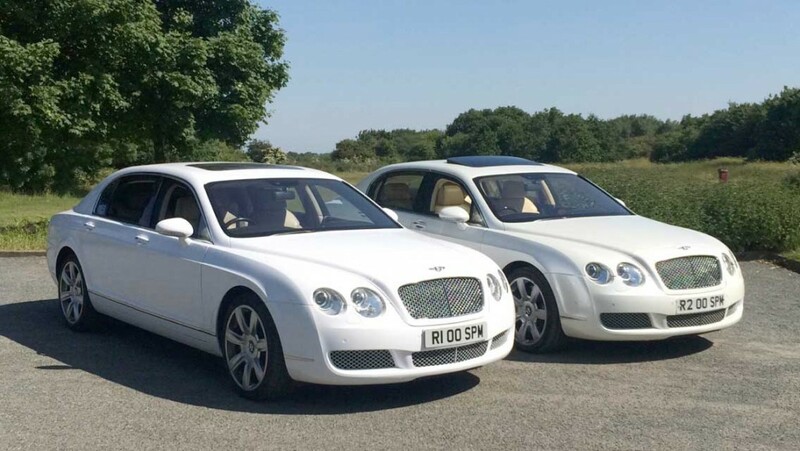 To add the extra touch to your special day book the Bentley Flying Spur or Bentley car hire London to take advantage of the luxury journey that lies ahead. From Weddings to Corporate prestige car hire we cater for all.